One of the best ways to get a good credit score is to pay off your credit card balance every month. Avoid paying the minimum, and get into the habit of paying off your full balance after your payday to avoid charges. A good option if you want to improve your credit is to apply for a guarantor loan. A guarantor loan involves using a third party, who agrees to make payments on your behalf if you miss them; this reduces the risk for a lender, and means that you can gain better interest terms. As you pay off a loan, your credit score will rise. Always check with credit agencies if you haven’t taken out a loan in some time – in the UK this means checking with Equifax, Callcredit, and Experian. There may be omissions and mistakes on your record, while you may be associated with a former partner or family member who has bad credit. A history of moving between different addresses can cause problems with your credit score if you don’t justify them. Try to give an address that remains stable for a while, even if it’s not your own permanent address – it can be the address of a parent or a business address. You can avoid missing bill payments by setting up direct debits – automatic transfers can make things much easier compared to remembering to pay in to multiple accounts every month. By budgeting, and by not over spending unnecessarily, you can begin to organise your finances. Try to avoid having too many credit cards, and don’t make multiple credit card applications, as this can damage your score. Being on a local electoral register will improve your credit, much in the same way as having a permanent address – having the right to vote, and having records filed with a local council, will make you appear more reliable to credit agencies. 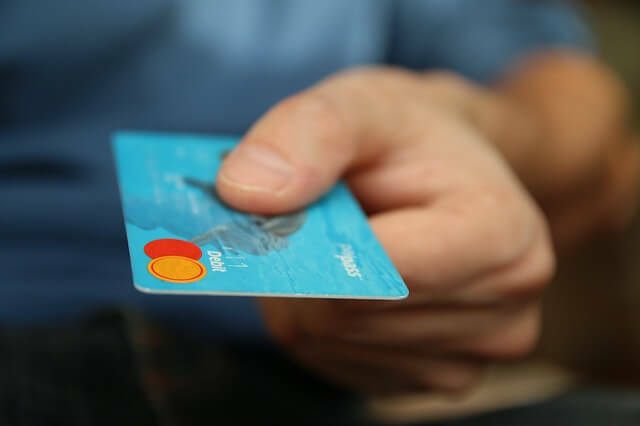 Make sure that old subscriptions and store cards are cancelled if no longer in use – even if they’re not being paid into, having extra sources of credit on your file can cause problems. Any payments that you have to make to county court, whether for speeding or other offences, can drag down your credit score if missed. It’s better to make payments as soon as possible, and within agreed deadlines to avoid penalties.